Styku assembles a 3D model from more than 600 infrared images taken in seconds. 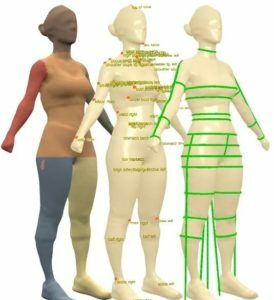 The 3D model can be rotated, panned, and zoomed to evaluate each body part in great detail. 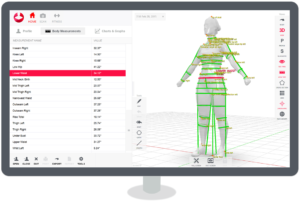 Once a model is created, Styku’s advanced feature recognition technology automatically finds detailed landmarks on the body (e.g.hip, bust point, etc), which are used to extract circumferences, volume, and surface areas for various regions of the body. Styku isn’t just a body scanning system, it’s a turnkey solution for your industry. Extensions allow you to unlock tremendous value from a scan that’s relevant to your customer. 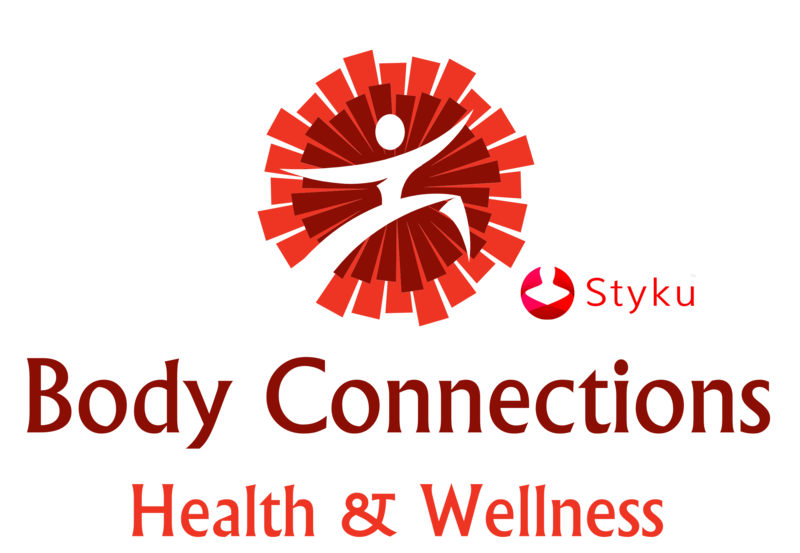 Fitness professionals can use Styku as a precise body composition analyzer. Health professionals can assess risks of obesity related disease. Clothing professionals can recommend clothing as well as customization. The Styku data is highly private, and is fully owned by the subject who has been scanned. Export and sharing options enable subjects to control how their data is viewed by others and whether to share it with other lifestyle businesses and professionals.